MOSCOW, March 3. /TASS/. 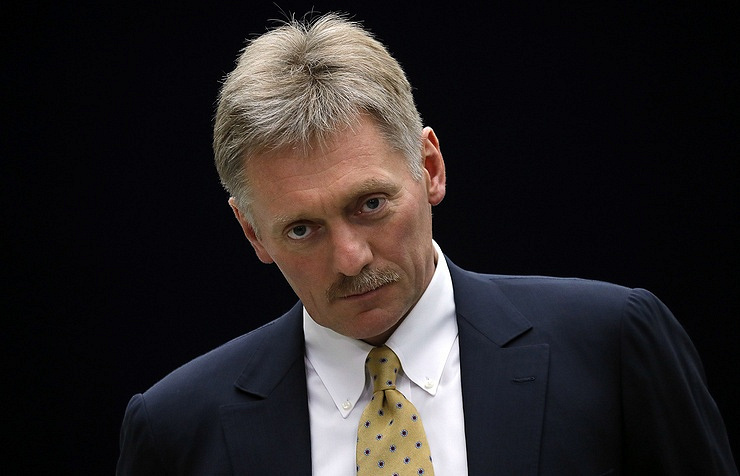 The U.S. anti-Russian sanctions are not only illegal, but also affecting the world, Russia's presidential press secretary, Dmitry Peskov, told reporters on Saturday in a comment on Washington's decision to extend the sanctions against Russia. "We have never initiated those sanctions, and we consider them illegal, affecting not only peoples of our countries, but the entire world," he said. The press secretary continued by saying sanctions and their extension is not on the Kremlin’s agenda. On Friday, the White House said President Donald Trump extended by another year certain sanctions introduced earlier against Russia in connection with the crisis in Ukraine. Restrictive measures against Russia applied by the United States on March 6, 2014, March 16, 2014, March 20, 2014, and December 19, 2014, "must continue in effect beyond March 6, 2018," according to the statement. The measures will continue to be in effect "for one year," the U.S. President said. Sanctions introduced earlier by the United Sates applied to a range of Russian individuals, including officials, and government officials of Ukraine’s former President of Viktor Yanukovich. Furthermore, restrictive measures covered several major Russian businessmen, certain companies and administrations of self-proclaimed Donetsk and Lugansk People’s Republics.